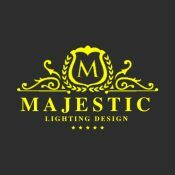 Short Business Description: Majestic Lighting Design is a full-service landscape lighting designer company. We offer custom solution and designs for low voltage landscape lighting, backyard lighting, holiday lighting, Christmas lighting, temporary event lighting for party or wedding. We have years of experience creating unique and elegant lighting designs, custom lighting installations, and providing maintenance and repair services to homes and businesses in The Woodlands, Spring, Canroe, Magnolia and surrounding areas in Texas. Our team works to ensure that not a single detail is overlooked during the designing and installation of your lighting project. We deal with how to bring elegance and functionality so you get the dream space you have always envisioned. 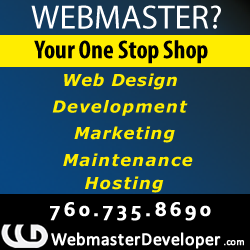 Contact today for comprehensive Ligting Services!